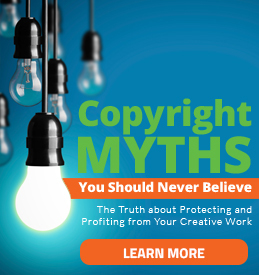 Don’t believe the myths about copyrights that could put the value of your creativity at risk! This 40-page ebook teaches you how to separate fact from fiction and keep control of the earning potential of your creativity. 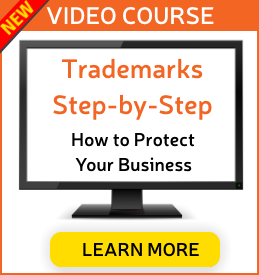 Take the Trademarks Step-by-Step video course and discover how to reduce risk and increase profits. Schedule your discounted 1-Hour Jumpstart Coaching Call and start turning your innovation into profits today! Sign-up Now to Get Exclusive Offers, Free Content, and More! Don't miss a thing! 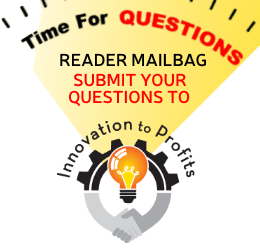 Subscribe to the Innovation to Profits Newsletter and get exclusive offers, tips, warnings, free education products, and more delivered directly to your email inbox.